The DJM-800 is a 4 channel 96kHz / 24 bit digital mixer with 61 assignable MIDI control channels. It supports a wide variety of effects, such as ‘filter’, ‘sweep’ and ‘crush’ effects through a highpass/lowpass filter, notch filter and bit crusher effect for all line channels. 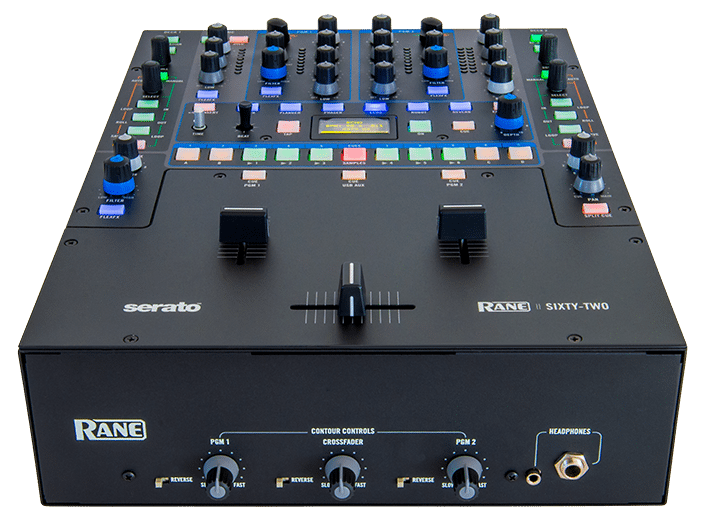 Rane 57 Mixer with Serato capabilities. The classic TTM 57SL mixer combines the technologies that Rane and Serato offer in a single high-performance mixer. 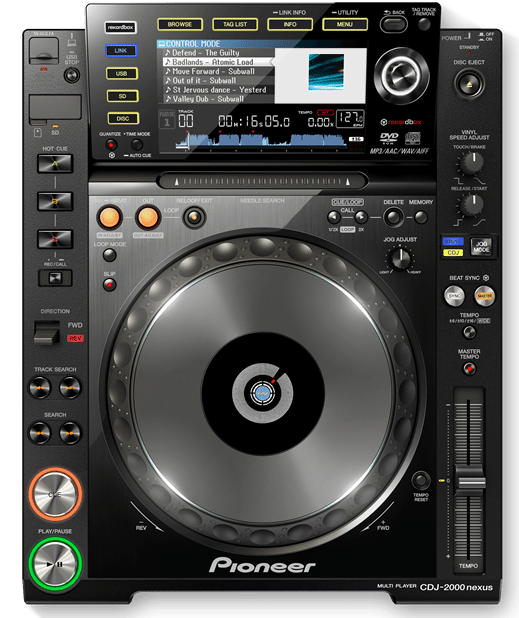 The TTM 57SL integrates with Serato Scratch Live performance software. 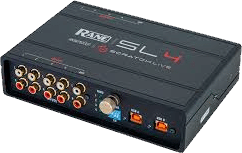 The TTM 57SL was specifically designed to work with Scratch Live and the available features are best served when used with Scratch Live. The TTM 57SL is also a very competent standalone performance mixer. Being an older USB 1.1 Device, this mixer may not be compatible with Serato DJ. 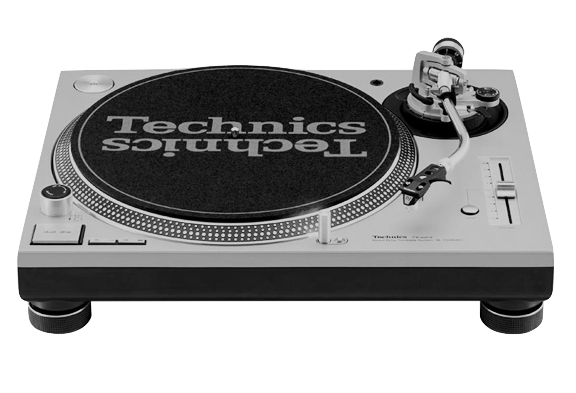 40+ Serato DJ or Scratch Live controls. Two USB ports with 6 stereo record and 4 stereo playback channels each. Two DJs can share the mixer for seamless set changes. Mic/line input with gain trim, two-band EQ, Flex FX assign and On/Over controls. USB Aux Input for SP-6 sample playback with HP/LP Filter, Headphone Cue, and Flex FX assign.